Youth service recognizes that positive results occur when youth and young adults are involved in leadership development, community and international service projects and exchange programs that enrich and foster world peace and cultural understanding. 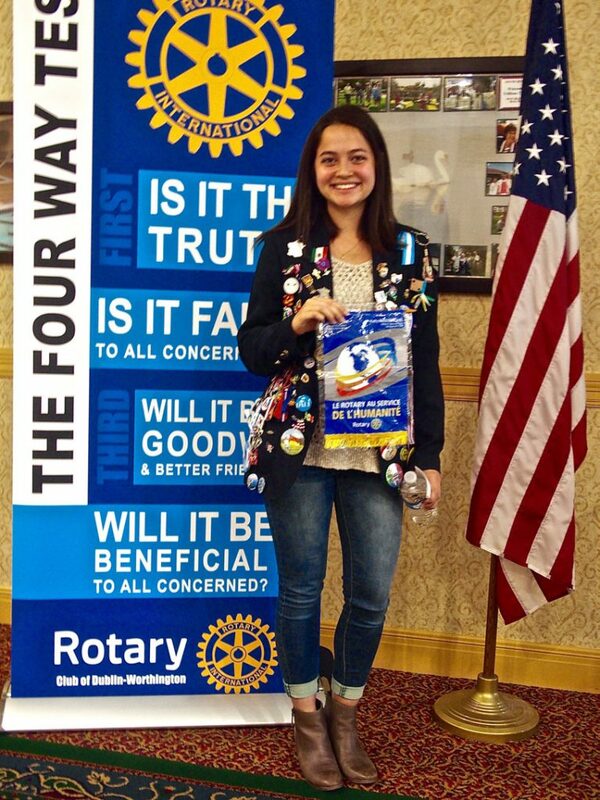 Our club sponsors a Rotary Interact Club at Worthington Kilbourne High School that focuses on leadership and service. Interact derives its name from the words “international” and “action,” reflecting the nature of an organization that exists in 110 countries and promotes active service at more than 8,600 clubs worldwide. Interact provides a powerful force of youthful enthusiasm and energetic service, where students interact with various levels of our global society, such as schools, community, state, nation and world, putting forth their efforts to assist others in need. 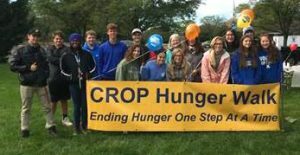 In conjunction with other Rotary clubs in central and southeastern Ohio (District 6690), our club members take a leadership role in providing a three-day leadership development program at Ohio University annually for high school students. 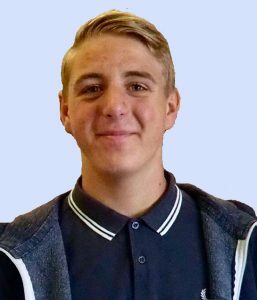 Rotary Youth Leadership Awards (RYLA) provides students with a challenging program of discussion, leadership training, inspiring addresses and social activities designed to enhance personal development, leadership skills and good citizenship. Our club provides college scholarships, totaling $5,000 annually, for seniors in Dublin and Worthington high schools. Applicants are evaluated on a number of criteria with community service being a major consideration. 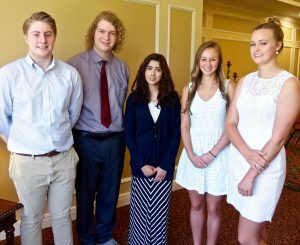 The recipients of the 2018 scholarship awards, from left, are: from left, Brendon Zurovchaak, Thomas Worthington High School; Jack Trout, Worthington Kilbourne High School; Nabeena Rahman, Dublin Jerome High School; Jennifer Schulze, Dublin Coffman High School; and Sara Spoekstra, Dublin Coffman High School. Our club participates in Rotary’s Youth Exchange program, which District 6690 leaders administer and coordinate. There are year-long and short-term exchanges, and our club sponsors students from our local high schools who apply and are selected. Both programs expose students, ages 15 to 17 at the time of application, to new cultures and customs and promote global understanding and peace. And it’s not just students who benefit. Our Rotary club members and host families benefit, too. The Short-Term Exchange Program (STEP) is a summer exchange between families. 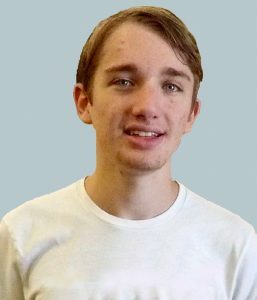 The student whom our club sponsors lives with a foreign student’s family for approximately three to four weeks and then both students return to our area where the foreign student lives with the student’s family for a similar period. 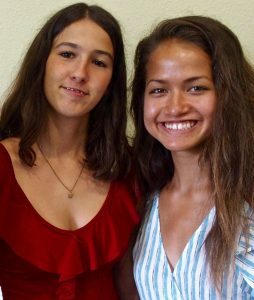 For the long-term exchange students travel to their host countries in approximately late July to mid-September and return in approximately late June of the following year. They live with different host families and attend classes at the local school. They immerse themselves in the culture and language of the country, form close relationships with family members and develop friendships with local students and other students who are participating in the Rotary exchange program. One of our club’s responsibilities is to help identify students who wish to participate in the exchange program options and to recruit families who are committed to devoting several weeks during the summer or several months during the school year to the hosting experience. Each year the club also arranges a weekend overnight event for participating inbound students (those living with host families in District 6690) and outbound students (those preparing to experience the short- or long-term exchange in the future). Similar events are hosted monthly by other clubs in the area to assist the students in developing friendships and having fun together. Learn about the Rotary District 6690 program. 2018 SUMMER EXCHANGE PROGRAM–Worthington Kilbourne High School student Jake Kravitz, left, spent three weeks with the family of Lionel Driessens in Liege, Belgium. Then he returned to Worthington with Lionel, who spent three weeks in our community. Sylvia Long, far right, also a student at Worthington Kilbourne, visited Emma Bruscia and her family in Chiaravalle, Italy, during July, then hosted Emma in Worthington. 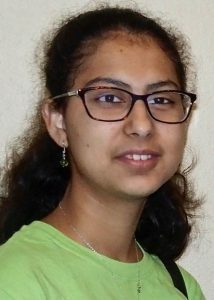 I am Sravani Ambadapudi from Dublin Scioto High School. I attended the Rotary Youth Leadership camp 2018 and had a great time. During the camp, I learned about leadership and team collaboration. The best part about the camp was that it showed the theory of leadership into practice, which is the most effective way of learning. On top of that, I made a lot of friends and spent quality time there. For the first time, I stayed without my parents for three days, and every moment was worth it. After the camp, I have started to get more involved in Interact Club activities, such as the “End Polio Now” campaign. Overall, the camp was a very impactful and enriching experience. Marisa Long, a student at Worthington Kilbourne High School, spent her sophomore year in Apt in the Provence region in southeastern France. Her host club was Apt- Cavaillon in Lubéron in Rotary District 1760. Among her goals were to become fluent in French, to form many lifelong friendships and to completely immerse herself in the French culture. Want to learn more about our club’s support of the Youth Exchange Program or possible hosting opportunities?